Gordon Sterling Robert Rowan, 89, passed away on Friday, September 14, 2018 at the Langley Hospice following a brief illness. Gordon was predeceased by his brother, Jack. He leaves his wife of 57 years, Margaret (Crow) Rowan; his children, Susan Werboweski, David, Andrea (Remi Dube); his grandchildren, Kristjana, Heather, Gabriel and Benjamin; his sister, Joy Snarr; brother and sister-in-law, Bill and Val Crow; and nieces and nephews, Bill Crow, Cathy Killeen, Gordon Snarr and Kimberly Carlstrom. Gordon was born in Winnipeg and attained his Chartered Accountancy designation through the University of Manitoba in 1956. He worked for two CA firms, George A. Touch & Co. and Clarkson, Gordon & Co. before starting his long career at the Canadian National Railway in Winnipeg in the Internal Audit department. He was transferred to the Company’s head office in Montreal in 1965 and held various positions in the Accounting, Taxation and Finance departments. He retired in 1993 as Assistant Treasurer of the Company. Gordon was also an exceptional teacher and lectured Accounting and Finance on a part time basis at the University of Manitoba and McGill University (1959 to 1999). Earlier in his life Gordon was very active with the Air Force Reserves (RCAF-402 Sqn/17 wing) as well as Scouts Canada, serving many roles starting with Assistant Cub Leader and ending with District Commissioner. Gord will be sorely missed. A Memorial Service will be held on Saturday, October 6, at 2:00 pm, at Shepherd of the Valley Lutheran Church, 20097- 72 Ave, Langley, BC V2Y 1S7. In lieu of flowers a donation to Langley Hospice Society would be greatly appreciated. 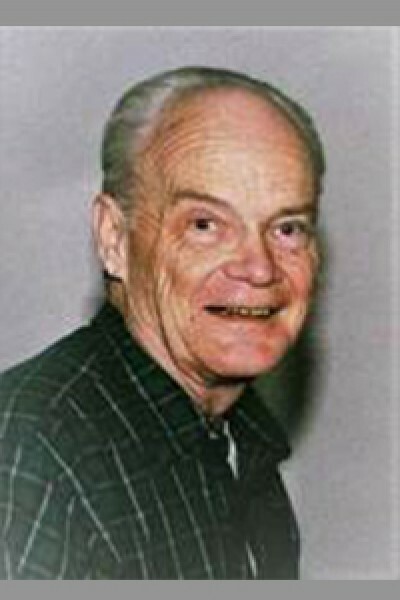 You are invited to leave a personal message of condolence on the family’s on-line obituary at: www.myalternatives.ca.